Bill Haley and The Comets. a Bill Haley and The Comets वॉलपेपर found at www.tustrucos.com. 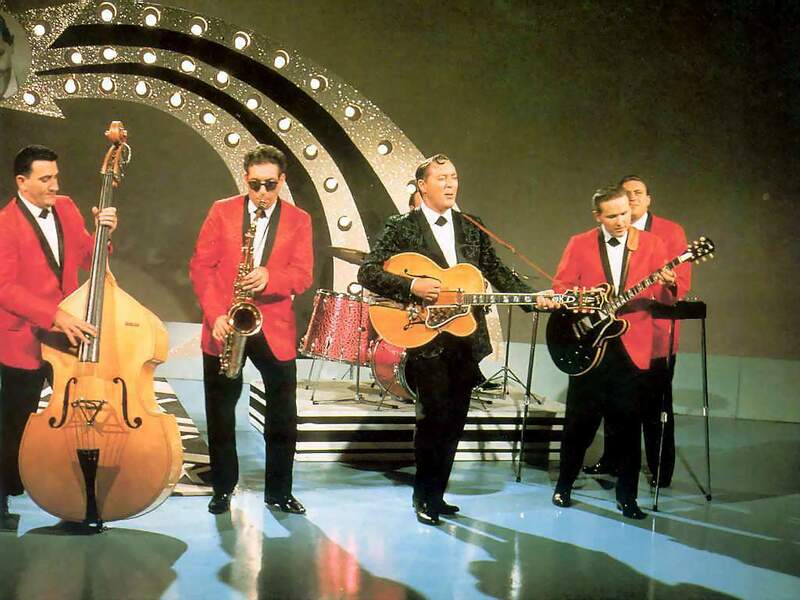 HD Wallpaper and background images in the Rock'n'Roll Remembered club tagged: bill haley and the comets rock around the clock rock n roll wallpaper www.tustrucos.com.